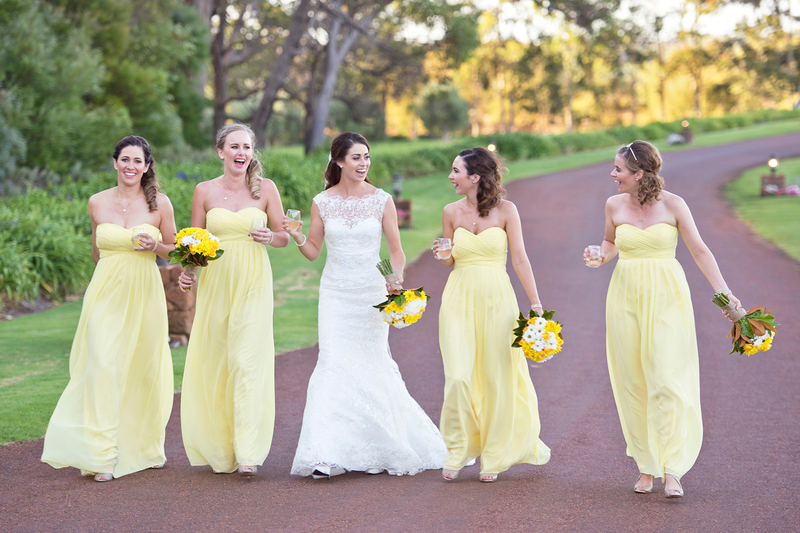 Wedding Photography Bunbury - Real Image Photography | Get a Quote! Planning your wedding day? Congratulations! So, what are you looking for? 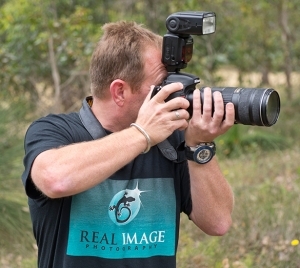 Hopefully, it’s me – Pete Battye, from Real Image Photography. 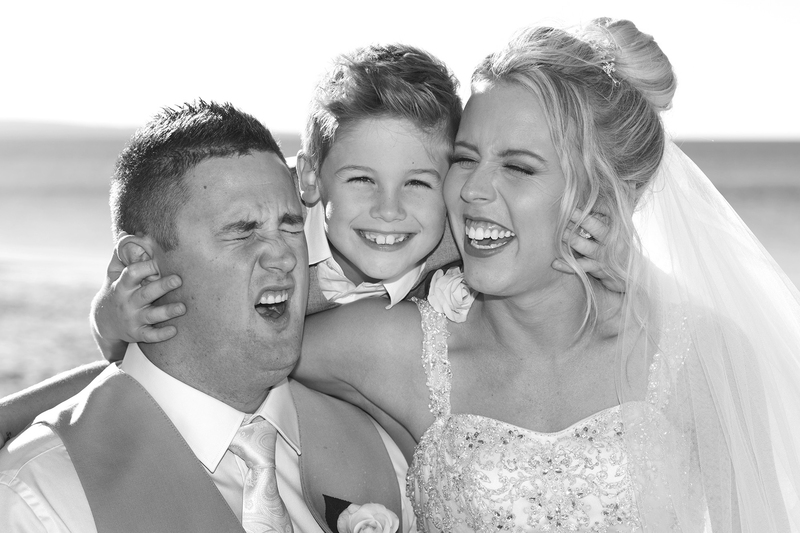 I am a wedding photographer in Bunbury and in the south-west region. 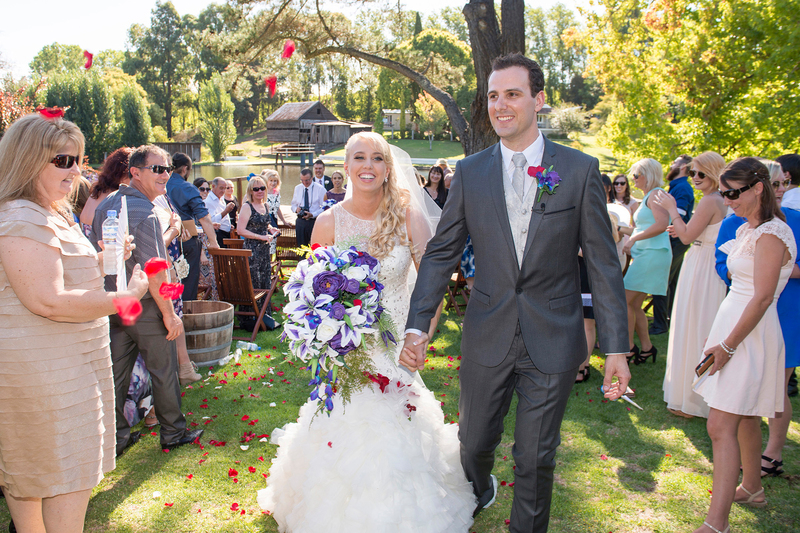 My goal is to cover your wedding day in Bunbury, providing you with timeless images that will showcase your wedding as the most enjoyable day of your life. My aim is to do this in a relaxed, fun, genuine and unobtrusive manner, whilst ensuring that all of the images are as natural as possible. I’m all about keeping it real! I love what I do. Through my photography, I’ve had the opportunity to photograph, meet and get to know people from all walks of life. Photography has greatly enriched my memories. Through the lens I’ve captured the fun, natural and special events in peoples lives, resulting in precious memories and real images that last forever. For your special day, I combine my skills as a wedding photographer and my photography experience to capture every moment of your day wherever you decide to marry in Bunbury or surrounding areas. 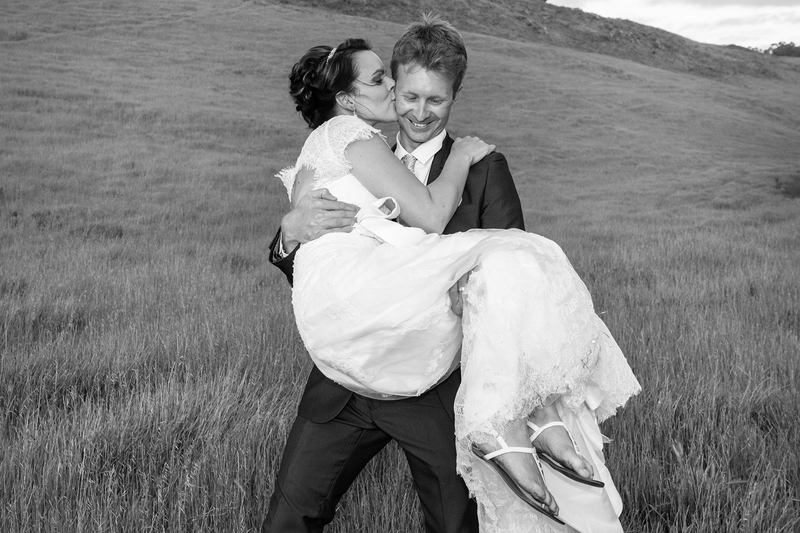 Whether you are planning to marry at a beach in Bunbury, inside a church, or choose a pretty park in the Bunbury area, my wedding photography services are flexible to fit all kinds of situations. 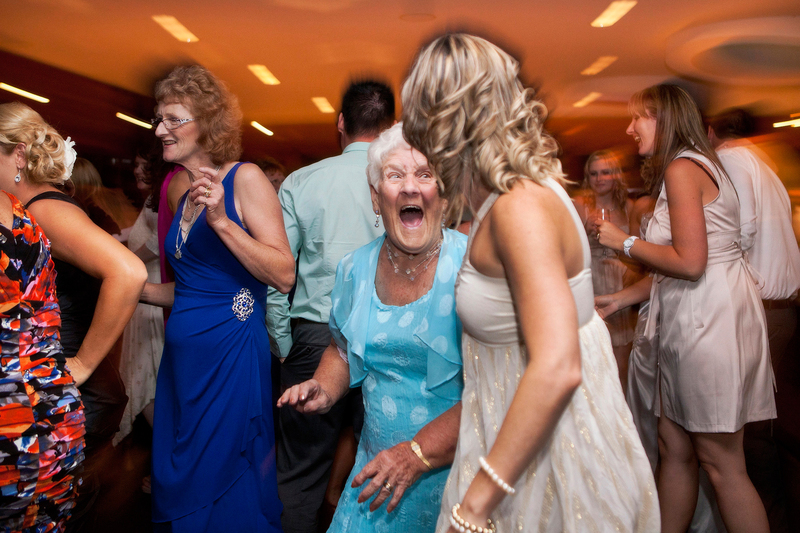 I am more than happy to suggest locations in the Bunbury area for your wedding ceremony and reception. I know there are many photographers offering their wedding photography services in the Bunbury area and greater South West. It’s logical that you will compare services, prices and packages before you make your decision. However, when you are contacting professionals like me who offer wedding photography in the area, I know you will also consider the feeling and rapport with each wedding photographer. After all, the person you choose to be behind the lens will be taking shots throughout your wedding event, creating lasting memories through the photography. My passion is what keeps me so motivated to get the best shots possible. I can be available for your entire day from getting ready, then the ceremony, right to the reception where the wedding cake is cut, and the bridal waltz is danced. I stay for the bulk of the reception to photograph your entrance, people mingling, speeches, cake cutting and dancing. 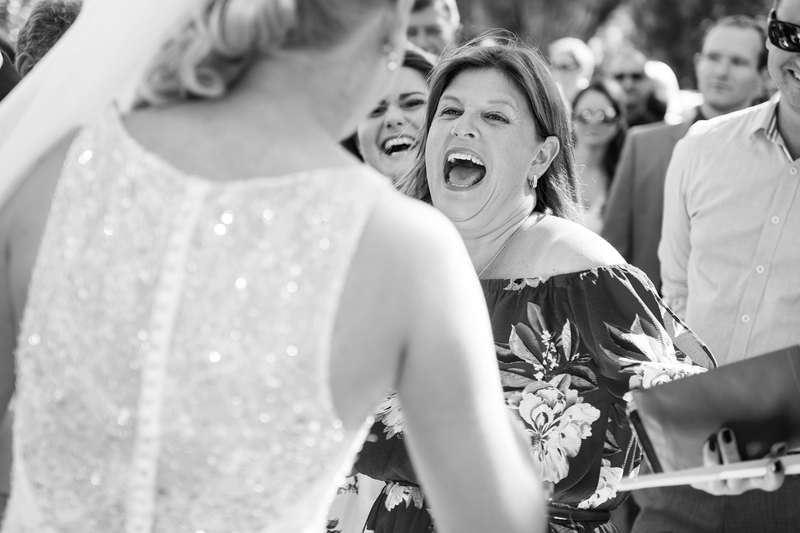 I aim to take wedding photographs from as many angles as possible, so as to capture the real ambience of the occasion – you’ve invested too much for your photographer to stay in one spot, shooting from the same angle. Although I move around, I’m always very aware of your guests and their view and remain as unobtrusive as possible. So, having read this, I hope I may be what you are looking for as a wedding photographer. My website has a selection of images and comments from past clients. 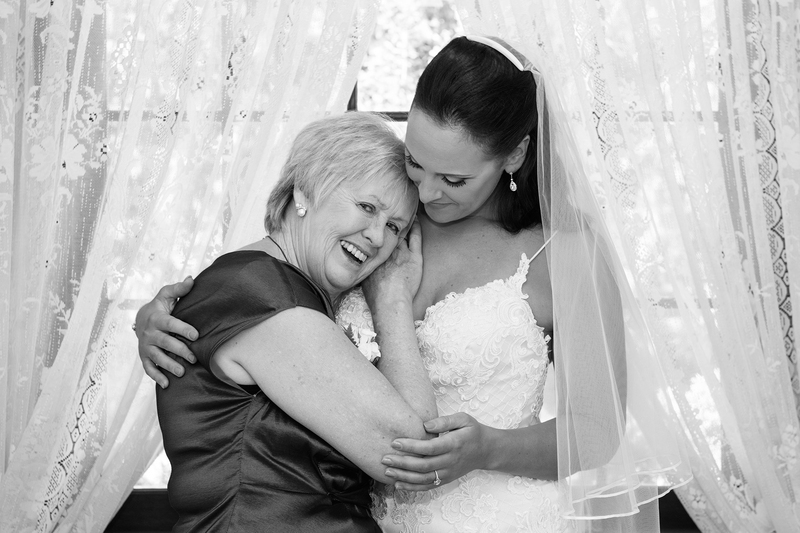 If you want to know more about my Wedding Photography Bunbury services, then please give me a call on 0404 082 614. You can also email me at info@realimagephotography.com.au. This will be an ideal opportunity to discuss dates, what you are looking for and my costings. 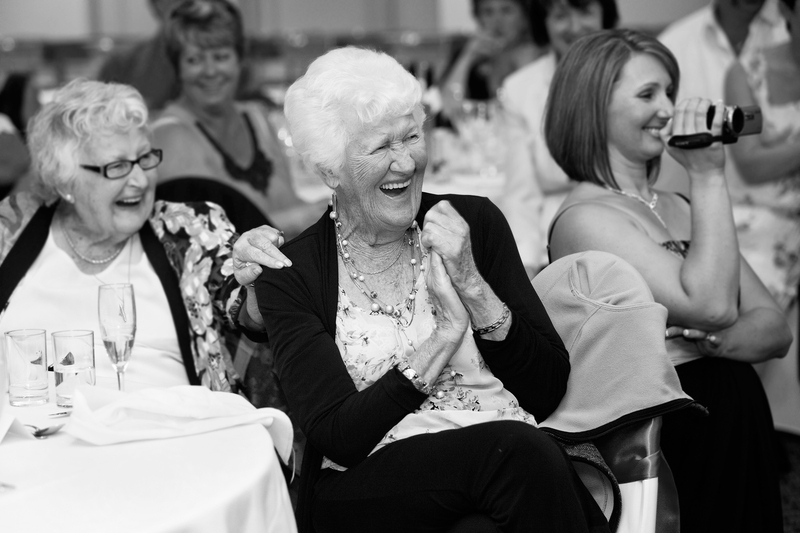 In addition to general photography, I specialise in wedding photography. I’m a diverse photographer and as you can from the photos gallery I have experience in wedding photography along with experience in many other styles of photography including events, portraits, commercial photography and more. 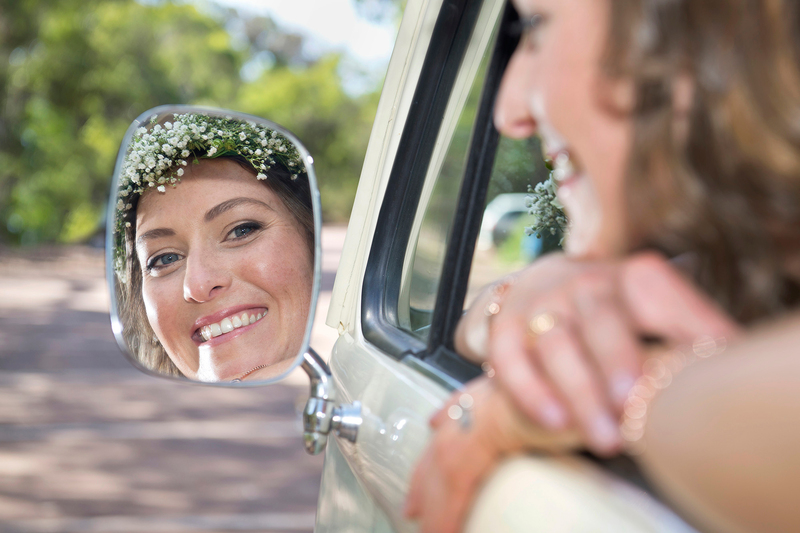 Your wedding is the one day in your life where you want perfection so that you can be proud to look back at your photos in years to come and have wonderfully vivid memories come flooding back. As a point of difference from other Bunbury wedding photographers, what I provide via my business in wedding photography is personalised attention to what YOU want. Even if you are yet to finalise your specific venue, you have chosen one of the world’s most picturesque regions to celebrate your wedding event, and we take full advantage of that. 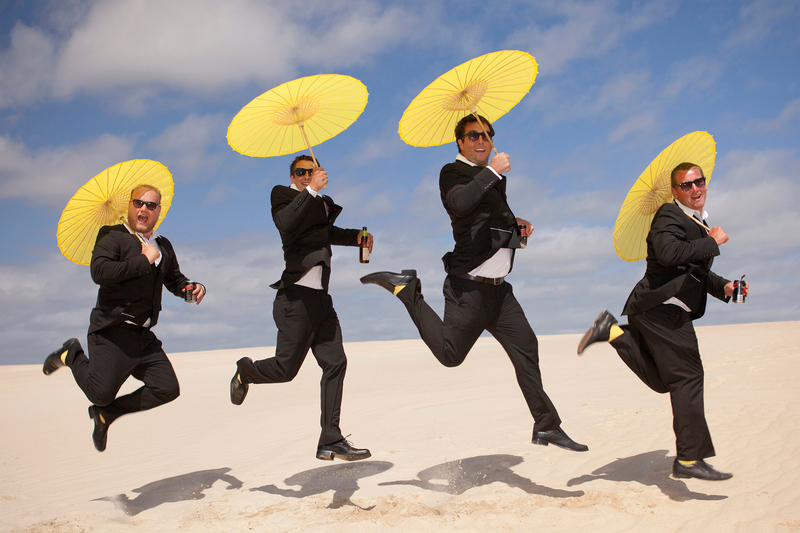 Why choose Real Image Photography as your Bunbury Wedding Photographer? As your Wedding photographer in Bunbury, I offer a range of packages designed especially to suit your budget considerations and preferred styles of photography. My natural approach is to take natural, candid images of you, the couple getting married, and the family and friends at your wedding. Often, you won’t even know I am snapping away with my camera. One of the things I love about my job is seeing the look and reaction on couples’ faces when they see close-ups of faces, dresses, accessories, and wedding rings. My main point of difference is in the detail, and I aim to capture the special details of your special day. Of course, I can just as easily organise your family and friends for posed group shots as you require. What’s Included In The Wedding Photography Package? Photography is not a 9-5 job, and I make sure that I am completely flexible to your needs including not limiting you to specific days of the week, times or special requests. 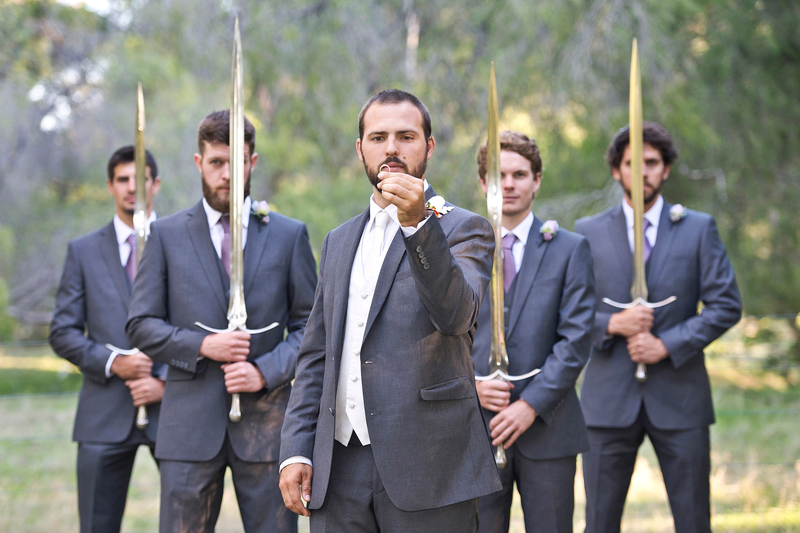 Should you wish, I can be available for the bridal party preparations, on-site throughout the day, capture the pre-ceremony, the entire ceremony, and group photos after you have officially tied the knot. Some like their wedding photographer to photograph their reception from when the bridal party and guests arrive, others like to have speeches, cake-cutting and bridal waltz included in their wedding photography packages – and some keep me to the very end to click away as the dance floor heats up, right to when you both make your exit. 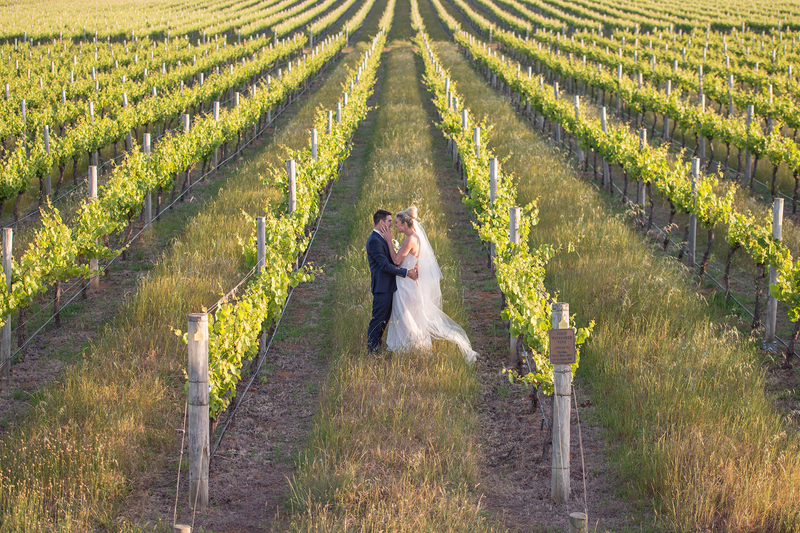 Bunbury and the surrounding area provides a plethora of wonderfully natural venues that prove to be superb backdrops for wedding photography, or for any other memorable occasion. 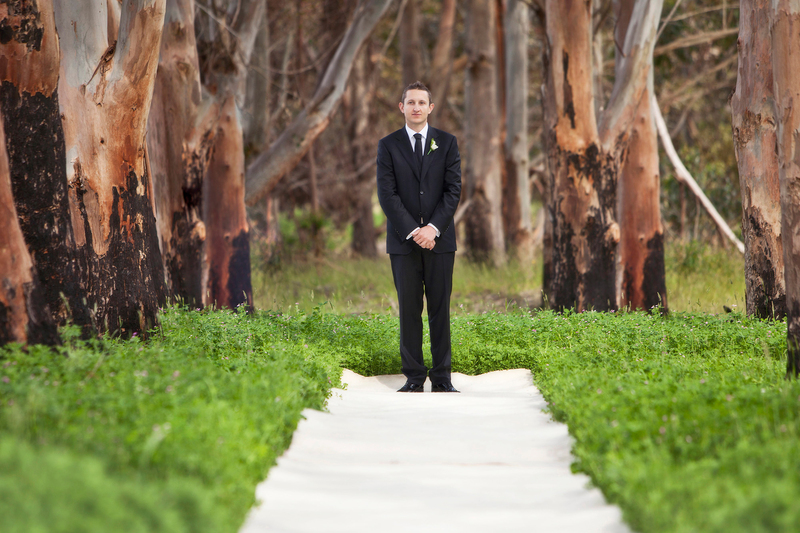 Stunning beaches, natural bushlands, and inviting resorts- these are some of the ideal and often used locations for my Bunbury wedding photography shoots. I also take photographs for special occasions like baby showers, birthdays, anniversaries and hen’s nights in some stunning locations. Real Image Photography has been in business for a number of years and I have both the expertise and experience to create beautiful wedding photography images so that your wedding day is truly unforgettable. 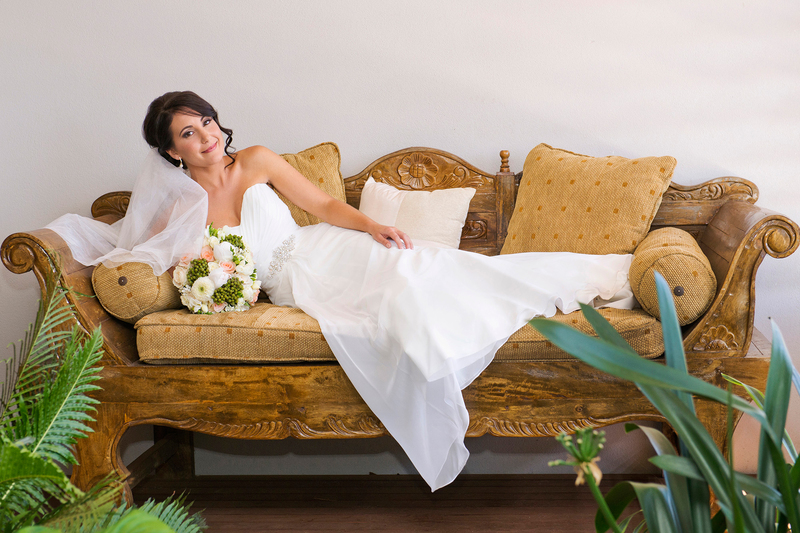 If you need any advice from me regarding the photography for your nuptials, then simply call me on 0404 082 614 or you can send an email asking about our Bunbury Wedding Photography services. You can see examples of my wedding photography work above, or view some of our other pages on this site to see honest feedback from customers about our Bunbury photography services or read more about my background as a Bunbury wedding photographer. I would love to be in your ‘short-list’ so we can discuss your date, desires and decisions regarding your pending wedding. I’m a diverse and accredited professional photographer and as you can from our Bunbury photography gallery, I have experience in many styles of photography. From industrial and commercial to cars, bikes, sports and brands, I have the expertise to meet your needs. I pride myself on being able to cater to your needs at the highest professional level, no matter what sort of shoot you are after. I offer location and studio-based photography solutions for families, models and corporate clients. Contact me today to discuss your photography needs in Bunbury.